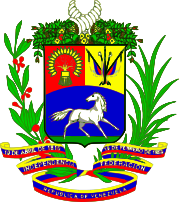 Venezuela was one of three countries that emerged from the collapse of Gran Colombia in 1830 (the others being Ecuador and New Granada, which became Colombia). For most of the first half of the 20th century, Venezuela was ruled by generally benevolent military strongmen, who promoted the oil industry and allowed for some social reforms. Democratically elected governments have held sway since 1959. 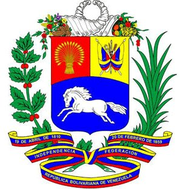 Hugo CHAVEZ, president since 1999, seeks to implement his “21st Century Socialism,” which purports to alleviate social ills while at the same time attacking capitalist globalization and existing democratic institutions. Current concerns include: a weakening of democratic institutions, political polarization, a politicized military, drug-related violence along the Colombian border, overdependence on the petroleum industry with its price fluctuations, and irresponsible mining operations that are endangering the rain forest and indigenous peoples.